The focus to achieving Identity Federation often revolves around pro duct solutions that attempt to solve identity federation with agents, adapters, and rip-and-replace environment disruption. 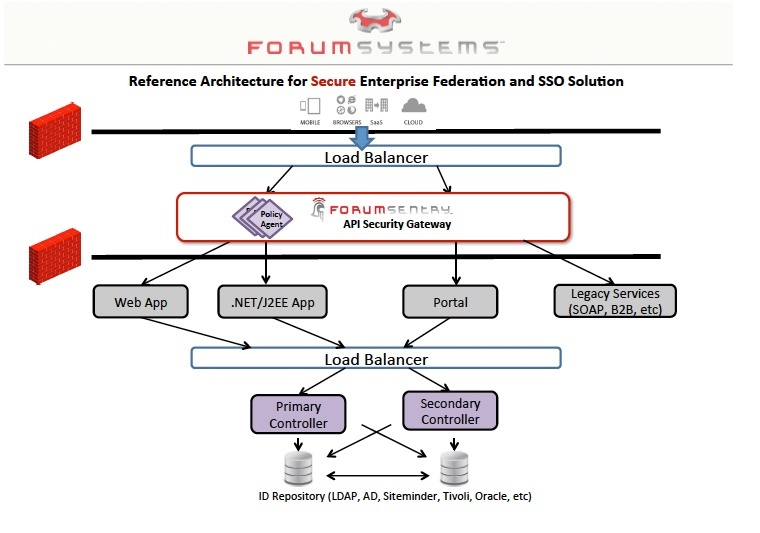 Forum Systems provides a different vision and proven capability to achieve secure identity federation. In this video, we will demonstrate how to achieve identity federation in a landscape of existing IdM systems, repositories, directory services, and other user information stores by unifying these capabilities via a federation services architecture tier. Furthermore, we will show how an enterprise can architect a federation solution to expose standards-based identity capabilities while leveraging existing architecture to reduce cost, and reduce the burden of actual implementation and deployment. The view the video fill out the form to the right of this page.